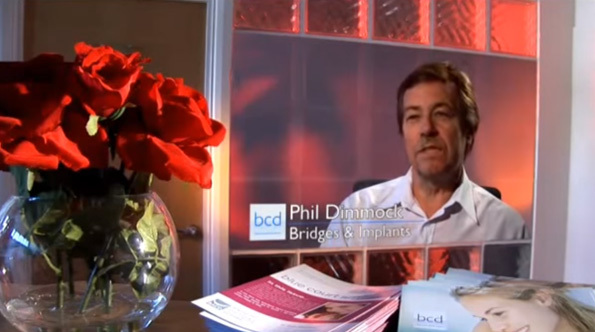 Cosmetic Dentistry Want to learn more? Dental Hygiene Why it matters? At Blue Court Dental Centre, we know that choosing your dentist is one of the most important decisions you have to make about your healthcare. 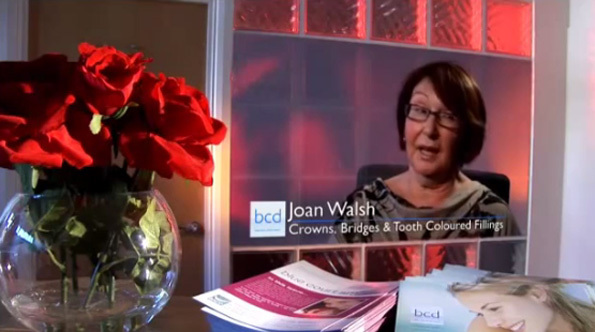 Why not watch the videos below to let our patients tell you something about us? Our dental practice in Harrow is run by Dr Nishan Dixit, with over 20 years’ experience he presides as a scientific director on the board of the British Academy of Cosmetic Dentistry, his excellence in this field also saw him nominated for the Smile Awards for three consecutive years in 2012, 2013 and 2014. His clinical skills have led him to create a dedicated team which offer the latest treatments from general preventive dentistry to complex rehabilitation or cosmetic treatments and smile makeovers with an unparalleled level of skill all offering dental care in a caring, calm and unhurried manner whilst taking the time to explain the best individual treatment for you. With our team we always aim to form long-lasting relationships with our patients and we look to meet and exceed your expectations at all times, that is why over 87% of our patients are always through recommendation to our dental surgery. We recognise that unless the service and care we provide is exceptional are patients will not be impressed and spread the word, so our practice will not grow. Blue Court Dental was established in 2000 based on this principle and in our 19th year it still holds true. Why choose our cosmetic dentist Harrow? As many people are nervous about visiting the dentist you will find your visit to us both comfortable and calm. You'll notice we listen to your thoughts and feelings to ensure we fully understand your concerns. Many of our patients have been trusting us for over 20 years and travel a considerable distance to Harrow to visit us including from abroad. The majority of our new patients are recommended by our existing patients giving it the trust and assurance of a great number of people. To help keep your gums and teeth in excellent condition you will find that in addition to our regular dental services we also write and informative and educational dental health blog. You don't have to live in Harrow to visit our practice or even read our blog, this is free advice available 24/7. Everyone wants to know they are being seen by the best dentists, you will notice around the practice our awards and certificates. Coupling this with the speaking and education talks about aesthetic treatments run by Dr Dixit gives you the assurance that you will receive the highest degree of comfort and treatment at all times, always with a full treatment plan before going ahead. From dental implants to root canal to white fillings to tooth whitening, we have the skills, knowledge and experience to help. We're also able to offer a range of beauty treatments. Continuity of care is important to everyone, we know you want to see the same people each time you visit and you'll be glad to know that the majority of our dental team have been with us for over 15 years. As a local practice with a wide reach patients travel to us from around the local area including people looking for a dentist in Wembley and Greenford. We even find some patients looking for the best dentist in Watford travel to our practice in Harrow. Wish I came here when I was younger, would have never feared the dentist. Dr Dixit has been mine and my families dentist for last 12 yrs. He has done wonders for my teeth! I was extremely satisfied with the high quality of care, approach to patients and excellent customer service. Great service, expertise, good understanding - a perfect dentist. I came here from a different practice a while ago and stayed. I think that says everything!